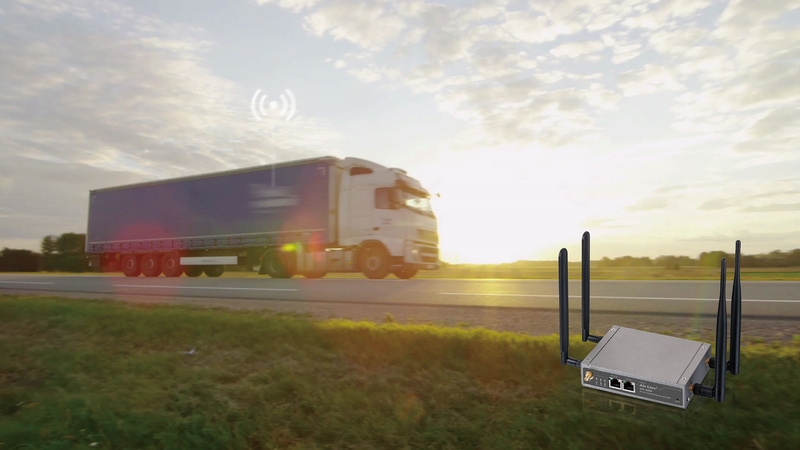 The VH-4GW is the easiest way to deploy Wi-Fi hotspot services. There is no limitation on wiring distance or location of Internet source. It is ready for deployment in any locations. 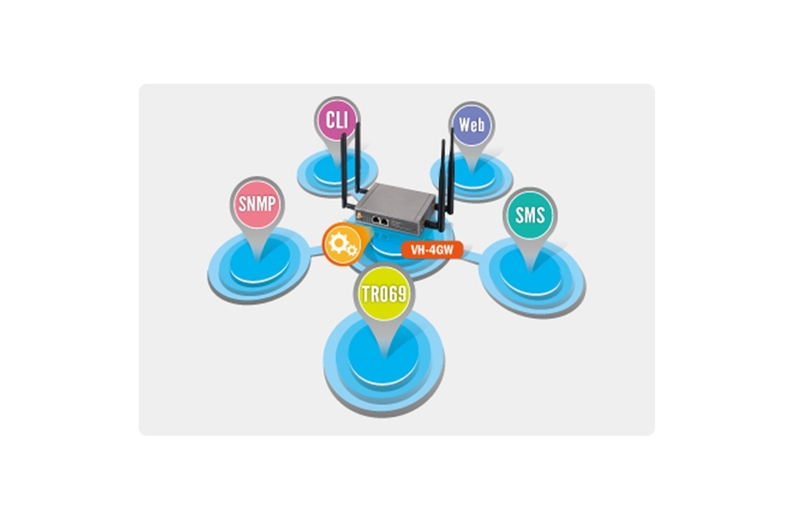 Furthermore, it support 802.1X, UAM server, and URL redirection for easy integration with the operator's authentication network. 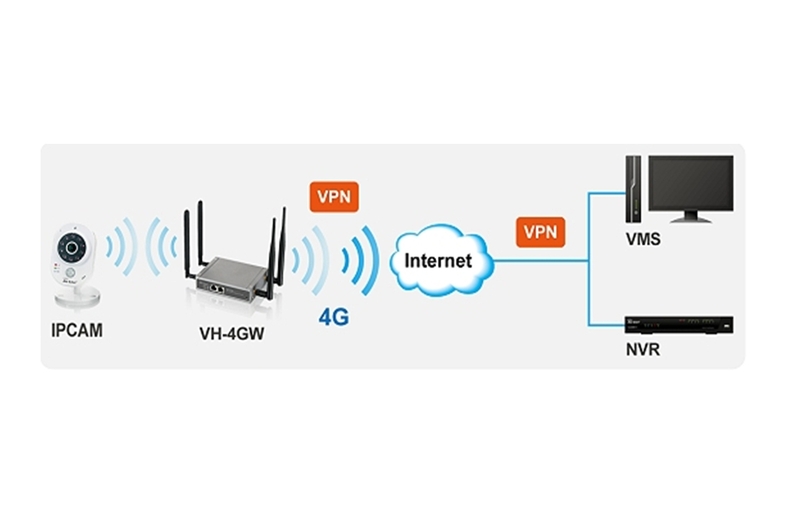 The VH-4GW has hardware VPN encryption function which provides secured video transmission over Internet. Advanced 256-bit encryption through IPsec, PPTP, or L2TP VPN avoid leaking sensitive information and keep live video image from prying eyes. In addition, VPN allows your remote IPCAM to be on the same IP network as your VMS or NVR which makes remote video recording possible. 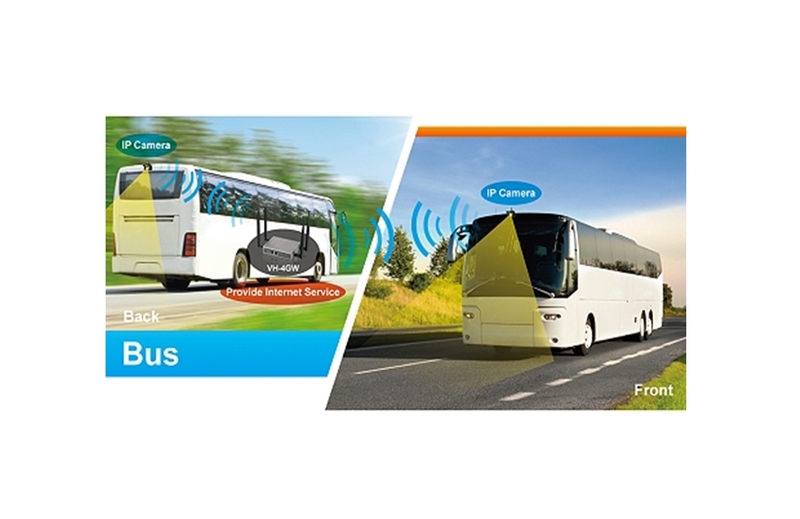 Provide Internet service inside bus or train. Connect IP Cameras for Live View from the central office. 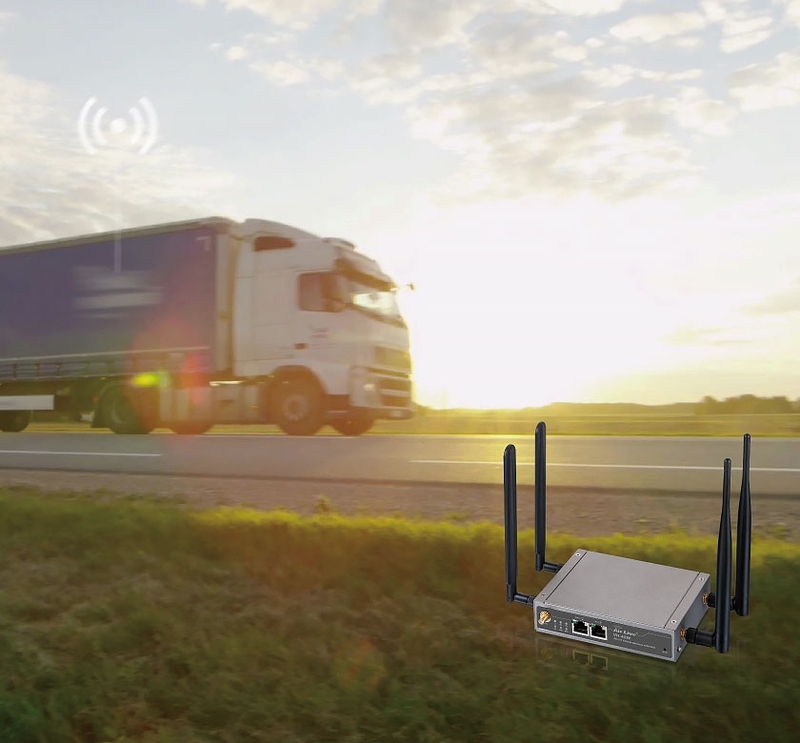 Built-in GPS module offer location information. 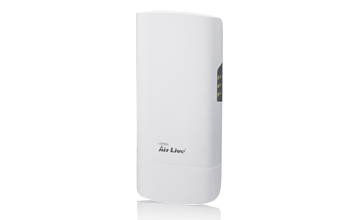 The VH-4GW can be managed via Web, TR069, SNMP, and CLI commands. 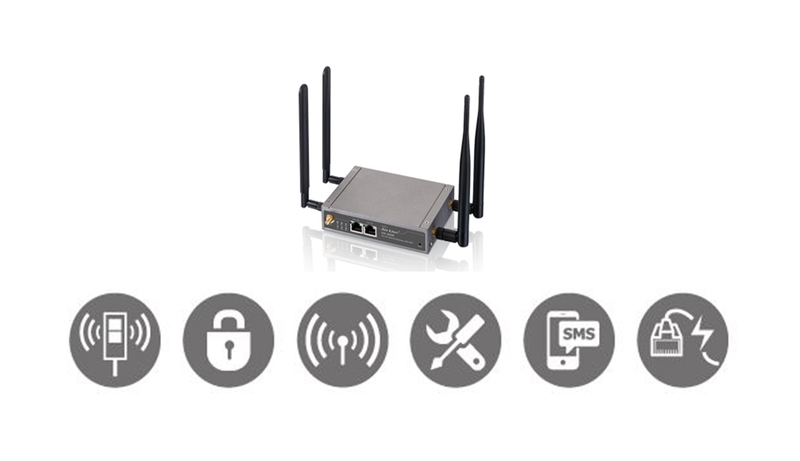 It provides the operators their preferred way for managing the device. The VH-4GW allow the administrators to send basic commands and get status via SMS message. 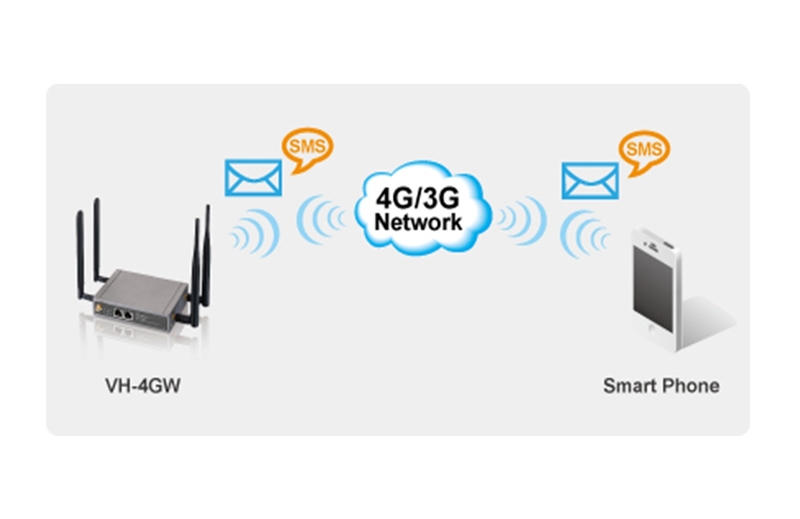 Therefore, the operators do not need to know the device's IP address and still able to do simple managements and check status with the VH-4GW. 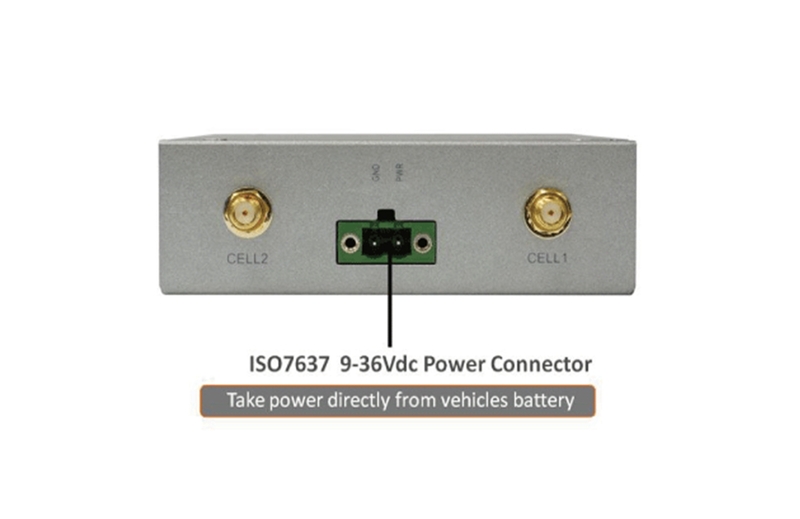 VH-4GW support ISO7637 compatible 9V~36V power input , which allow user to power on the VH-4GW by the vehicle battery. The power input range from 9V ~ 36V , so no matter you want to put VH-4GW in bus or SUV , it can power on the device directly.